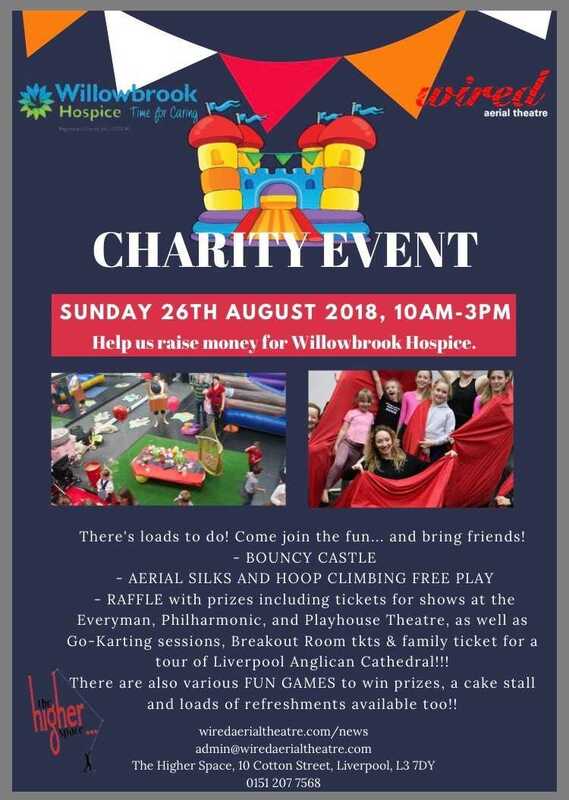 Success at EDGE HILL & LIPA! 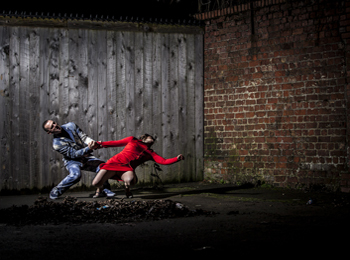 Our Edge Hill & LIPA students reach levels of spectacular for their performance pieces! 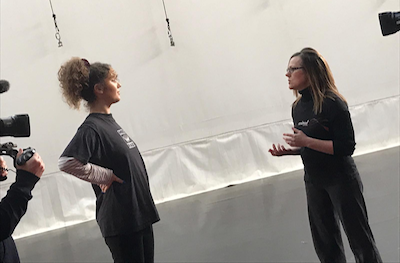 Wired are thrilled to be working with Cumbria Youth Dance Company who will be showcasing their performance at Kendell Mountain Festival this year. 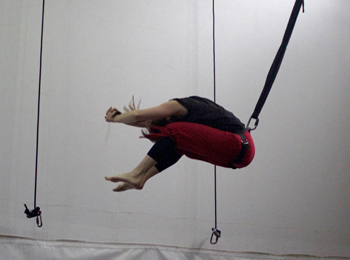 Jazz/Soul singer Tertia May comes with VICE to experience flying with Wired Aerial Theatre. 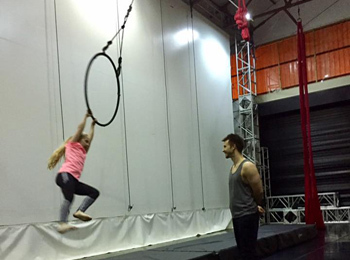 Wired is searching for incredibly skilled ground-based circus acts, groups and individuals. 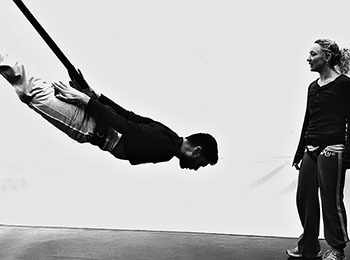 WIRED'S 'SUPERHUMAN' TRAINING IN PORTUGAL! Wired teamed up with New Balls Please in sunny Portugal, as part of a Superhuman academy. Our brilliant superhumans walked across a vertical wall on the side of a spectacular mirrored building, without holding onto any rope! Our 67 participant's developed their core strength all whilst enjoying magnificent views. 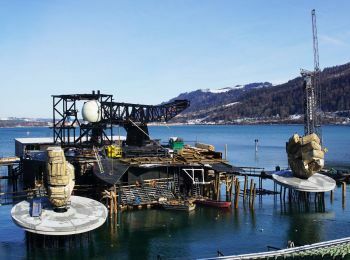 Wired Aerial Theatre is casting for different roles for the new production RIGOLETTO that will take place in Bregenz, Austria during Summer 2019-20. 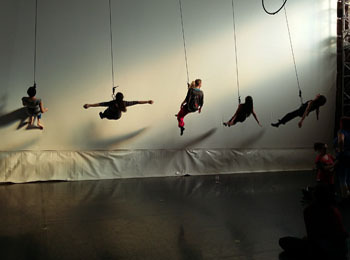 Award-winning and internationally-acclaimed physical theatre company Gecko visit THS for a day Workshop! Feel alive, feel creative and learn how to expand your physical and emotional capabilities! 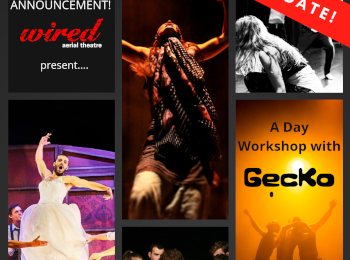 Wired Aerial Theatre are excited to announce a professional development opportunity with GECKO! 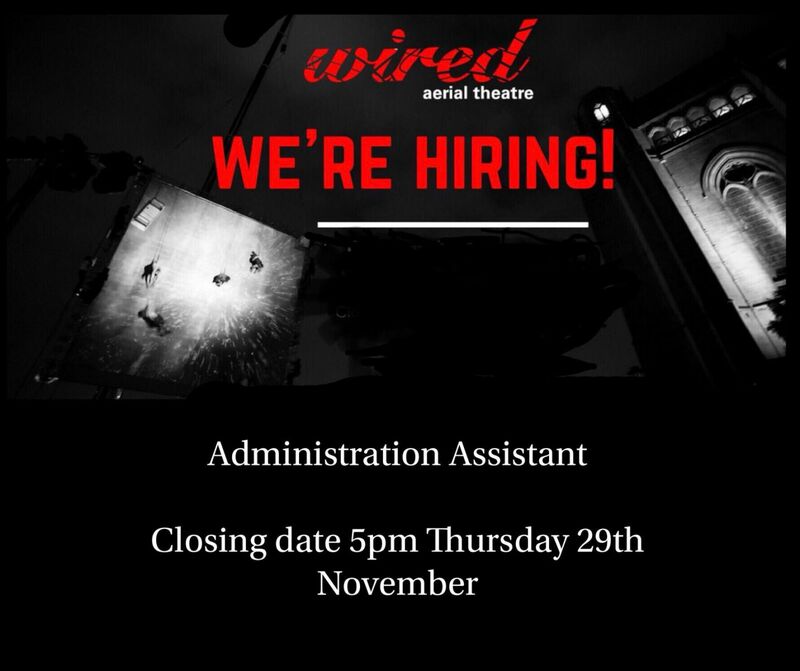 We are calling for an Administration Assistant to join the team. Aged 16-29 this is an exciting opportunity to learn new skills and gain valuable experience in a fantastic industry. 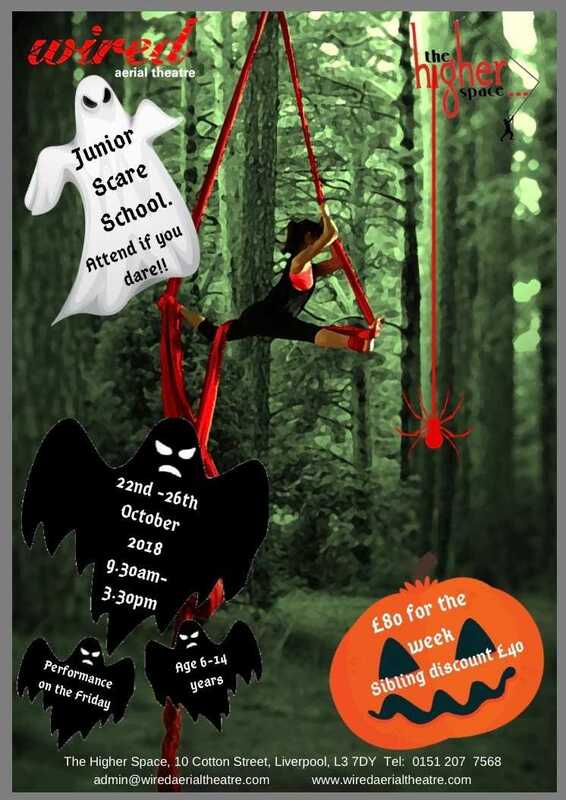 JUNIOR SCARE SCHOOL - BOOKING OPEN! ANNOUNCING! 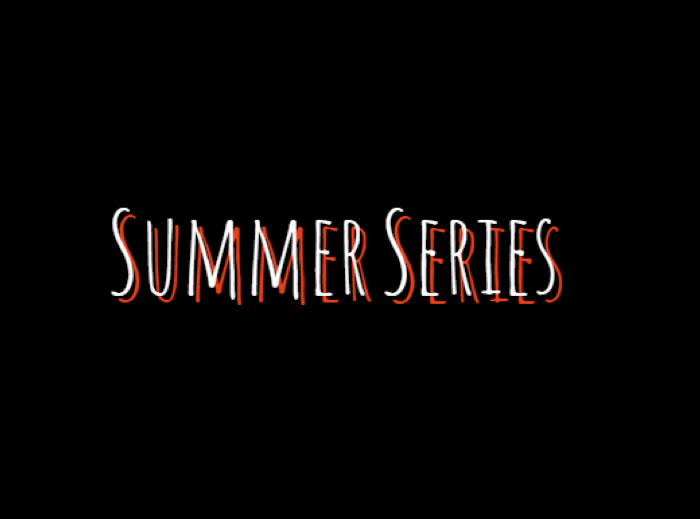 WIRED AERIAL THEATRE'S SUMMER SERIES! Join us for our Summer Series of Adult and Junior Workshops featuring our favorite aerial techniques of Bungee-Assisted Dance, Vertical Wall and elements of Circus! 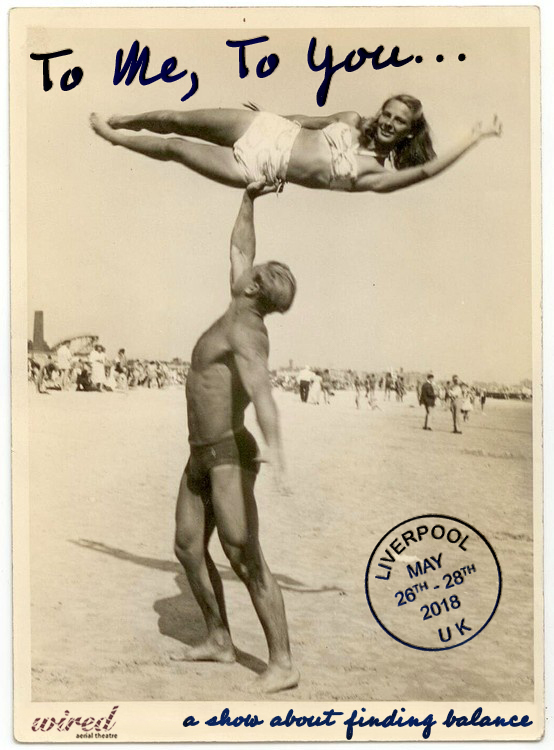 ..
Over the May bank holiday The Three Festivals Tall Ships Regatta returned to Liverpool for the fifth time for an unforgettable weekend on the waterfront. Wired alongside a whole host of fantastic organisations performed spectacular shows all weekend long, it was a fantastic event that saw people of all ages gather to enjoy the sunshine, activities, shows and culture. 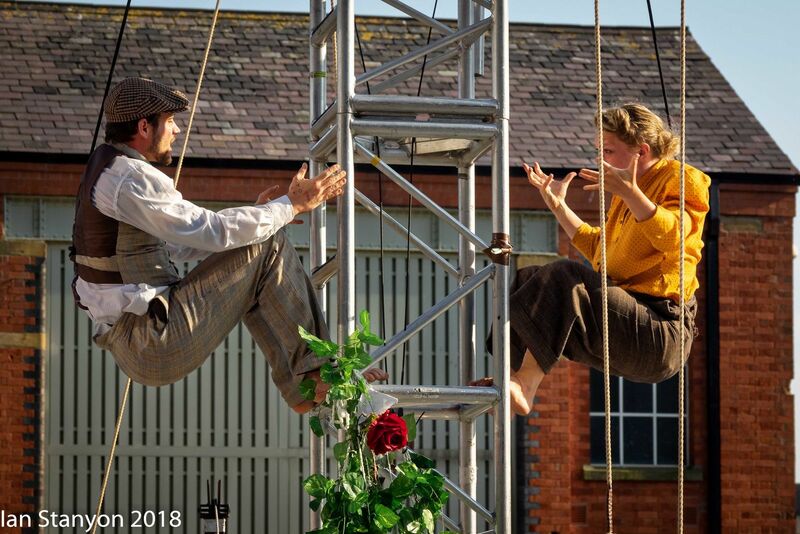 Wired are excited to announce that over the May Bank Holiday weekend we will be performing our newly redeveloped production of To Me, To You..at this years Three Festivals Tall Ship Regatta in Liverpool. On the 24th of March, Wired opened their doors for the public to join in on a range of free taster sessions as part of BBC Get Creative. 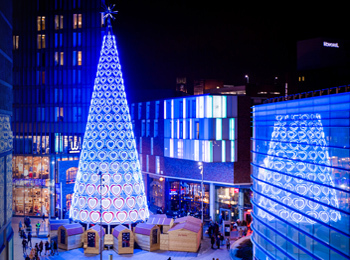 BBC Get Creative is a fantastic event that raises both awareness and participation on all the great cultural activities that takes place right across the UK on a regular basis and encourages people to try their hand at something new and creative! We are really excited to annouce that we are opening up our weekly company class to professionals and final year dance students. 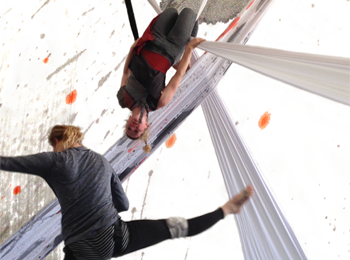 These classes are designed to develp fundamental skills specific to aerial dance. We caught up with our Dance Performer Viva Foster who will be leading the sessions to discuss passion, dance and her artistic journey. Company Class will commence from 26th March. 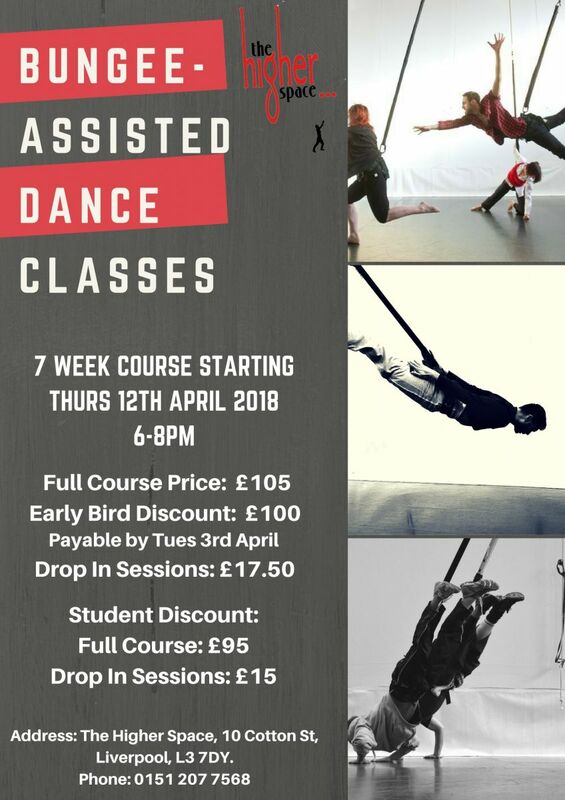 Eagerly anticipated weekly bungee-assisted dance course is coming to The Higher Space after Easter! Spring has officially sprung and that can only mean one thing....Easter Holidays! Here at Wired, we’ve been working around the clock preparing for our upcoming Easter School. We are delighted to be offering four fun filled days, where we will be bringing The Higher Space to life with a truly magical performance. 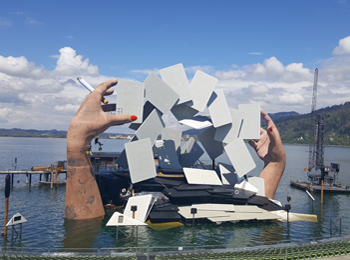 Wired is thrilled to be providing aerial artistry and technical consultation for a new production of Carmen, at Bregenz Festival in Austria this summer. To me, To you... Meet the cast! 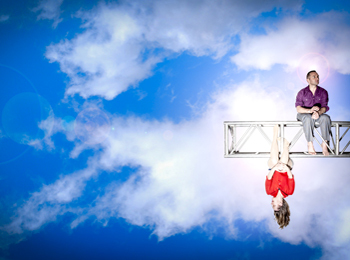 To me, To you… is Wired’s new, playful small-scale aerial dance show, commissioned by Without Walls and Brighton Festival. We are delighted to bring some new faces on board for the show - so ahead of the premiere in Brighton, meet our wonderful cast! This two-day intensive is an extension of the research period for Rock Bottom, within which emotions associated with the theme will be explored, finding ways to physically express personal narratives. 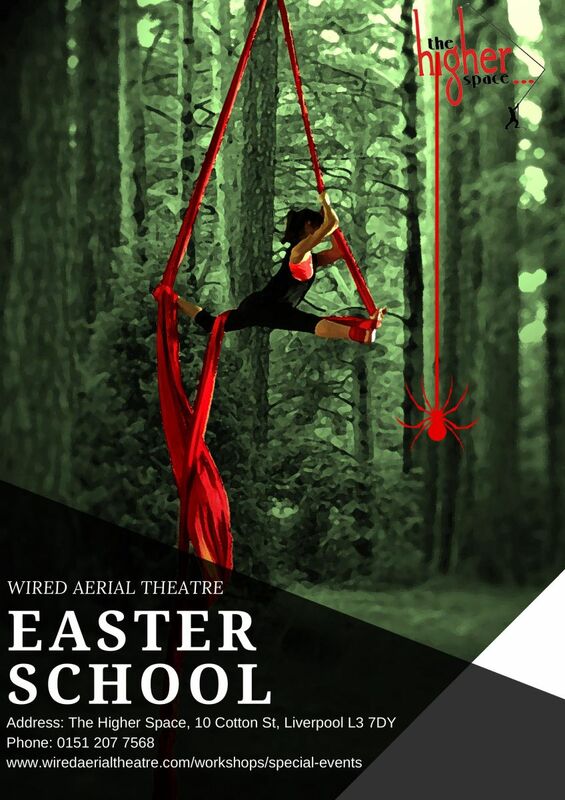 Kit Eckersley is the newest member of Wired Aerial Theatre, joining us at the beginning of 2017 to teach our Junior Hoops and Silks classes. 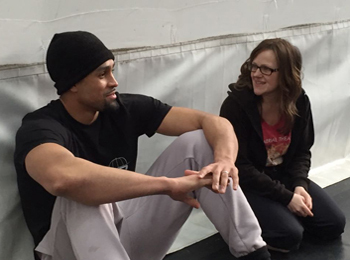 We caught up with him to get to know him a bit better! 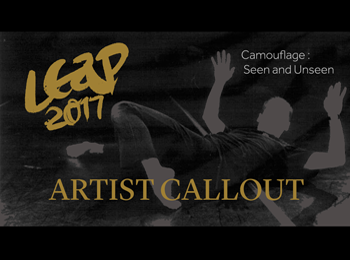 Wired Aerial Theatre and MDI are looking for artists wanting to research and discover within the LEAP Dance Festival as part of its Professional Development Programme. In 2017 our Artistic Director, Wendy Hesketh-Ogilvie and Stuart Waters, an independent dance artist, will be working on a new collaborative project. On 16th & 18th January they will be opening class in the mornings for local dance, theatre or circus artists. We are thrilled to announce our new Adult and Junior classes at The Higher Space for January - February 2017; and back by popular demand is our Bungee-Assisted Dance / Vertical Wall combo weekend on 21-22 January! We were delighted to see so many faces, both familiar and brand new, at our free Taster Day at The Higher Space at the weekend! 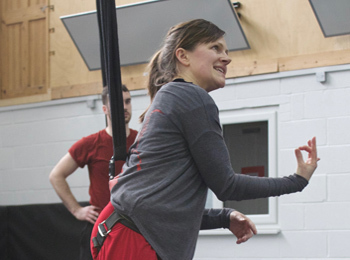 Two exciting weekend workshops are coming up in November - a Bungee-Assisted Dance masterclass with our Artistic Director, and an open level Bungee-Assisted Dance / Vertical Wall combo. 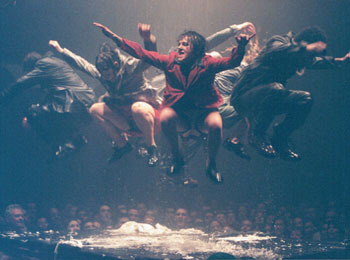 Hot on the heels of performing the 50th show of As The World Tipped this summer, we take a trip back to 2000 as part of the Roundhouse's 50th birthday celebrations. 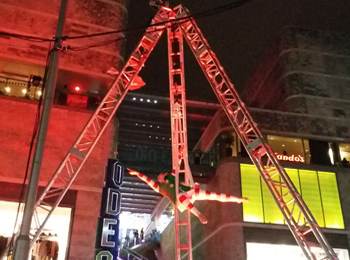 Our brand new aerial show SLICE is previewing this summer as part of Dancing City.